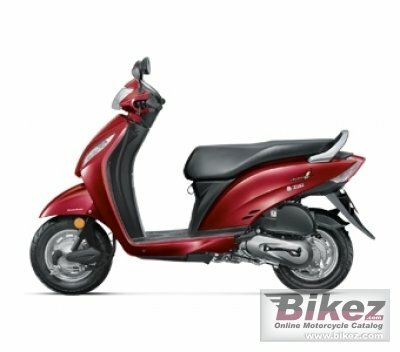 2014 Honda Activa I. Picture credits - Honda. Submit more pictures. We are born free. We have dreams that give us wings and chase the horizon. Introducing Activa i, another vibrant creation that comes powered with the new Honda Eco Technology. Ask questions Join the 14 Honda Activa I discussion group or the general Honda discussion group.